The smallest of Jeep's lineup, the 2018 Renegade doesn't allow size to be its detriment. 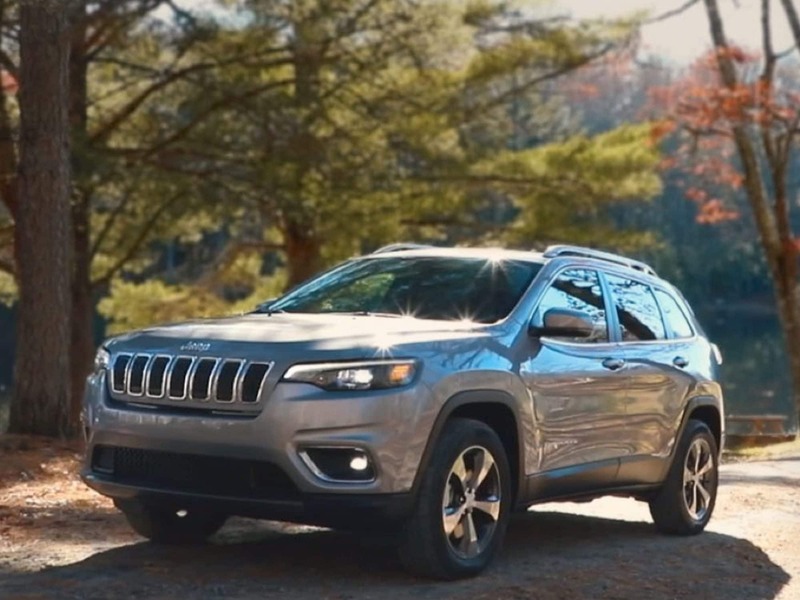 It can keep up with the best of 'em, carrying Jeep's signature off-roading capabilities with great ground clearance, advanced four-wheel drive systems available, and specialized handling no matter the weather or road. It's CUV design makes it superb at handling the urban jungle, with the maneuverability and compactness to handle tight corners and narrow streets. Coming in four trim types-the Sport, Latitude, Trailhawk, and Limited-Jeep has the configuration that will suit what adventure you wish to drive. How do the 2018 Jeep Renegade powertrains perform? Two engine options are available within the 2018 Jeep Renegade. 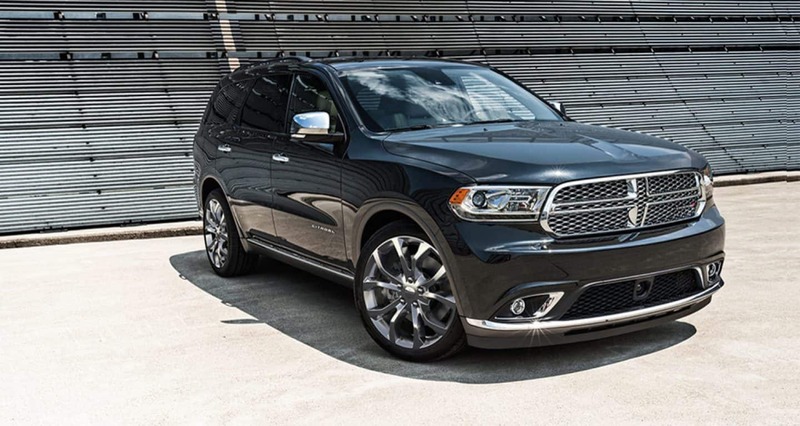 The Sport and Latitude trim configurations comes with the 1.4L turbo four-cylinder MultiAir. This system carefully monitors and adjusts the air volume entering the engine to fine-tune performance and power when necessary. The engine churns out 160hp and 184 lb-ft of torque with the standard six-speed manual transmission, offering 24/31 miles per gallon. The larger 2.4L inline four-cylinder MultiAir Tigershark engine comes within the Trailhawk and Limited models. This motor is paired with a nine-speed automatic for smoother acceleration and better low-speed torque performance, providing 180hp and 175 lb-ft of torque to the driver. Every model comes in either two-wheel drive or four-wheel drive configurations but for the Trailhawk, which only comes in 4WD for its off-road specialization. Additional Trailhawk-specific features include raised suspension, underbody skidplates, 17" all-terrain tires, a full-sized spare tire, and front/rear tow hooks. Selec-Terrain is a provided feature which customizes performance depending upon the road conditions you challenge your Renegade with, whether it be Snow, Sand, Mud, Rock, or Automated. What design features come within the 2018 Renegade? Styled for dreamers and doers, the 2018 Jeep Renegade has an incredible combo of utility, versatility, and performance. Jeep has incorporated all the latest and greatest of their systems and technology to make this a modern CUV to marvel at both inside and out. Bold style is accented with ten great, vibrant colors. Each has sharply contrasting detailing with matte-black bumpers, wheel flairs, mirror housings, window trim, and roof rack. A chrome package available in higher trims enhances these looks into classy luxuriousness. Yet its Jeep heritage is unmistaken; the signature seven slot grille with framing round front headlamps attests to Jeep's historic design. The rear taillights are in the fascinating shape of an X, taking after army jerrycans of the 40s. Modernity is fully realized when you slip into the interior of the Renegade. A standard backup camera projects via the 5/7/8.4" display touchscreen, which also controls radio settings, USB and auxiliary inputs, ApplePlay/AndriodAuto, optional Bluetooth, and optional navigation. Upholstery is either textured meshed cloth, topographical cloth, or McKinley leather-trimmed. The available double-paned sunroof opens up the sky, calling to the Wrangler's open frame design. The 2018 model year features a redesigned center console to maximize driver-accessible storage solutions. 18.5 cu.ft is available in the trunk space, and should you lower the flat-folding three-passenger rear bench-style seats, the cargo capacity increases to over 50 cu.ft. The trunk space also has a height-adjustable floor to make additional room for items or provide a hidden under-panel storage compartment. Higher trim models come with dual-zone automatic temperature control, heated leather-wrapped steering wheel, heated front seats, auto-dimming rearview mirror, and nine-speaker Beats audio system. How's the safety of the 2018 Renegade? Loaded with 70-plus standard and available safety features, the 2018 Jeep Renegade gives the most valuable tool of all when handling various terrain: the confidence of peace of mind. Standard full-length side-curtain, driver-knee bolster, seat-mounted sides, and advanced multistage driver/passenger airbags make up the seven build in airbags that automatically deploy in the event of a severe crash or roll. Driver Assist features have also been added to modernize the active systems within the Renegade. Panic Brake Assist, Electronic Stability Control, and Electronic Roll Mitigation come standard within every model of the 2018 Renegade. Additional features such as Lane Departure Monitoring with Correction, Full Speed Collision Warning, Blind-Spot Monitoring, and Cross-Path Detection come within higher trim types. Smooth styling and compactly designed, the 2018 Renegade makes easy work of either an urban or an all-terrain adventure. Sophisticated in both design and capabilities, the Renegade proves that size isn't everything when it comes to having a great attitude and providing a fun drive.